Bishop Geoffrey Smith is the 10th Bishop and 5th Archbishop of Adelaide and Metropolitan of South Australia. Prior to his installation as Archbishop on 28 April 2017, Bishop Geoff was the Assistant Bishop/General Manager and Registrar of the Anglican Diocese of Brisbane. 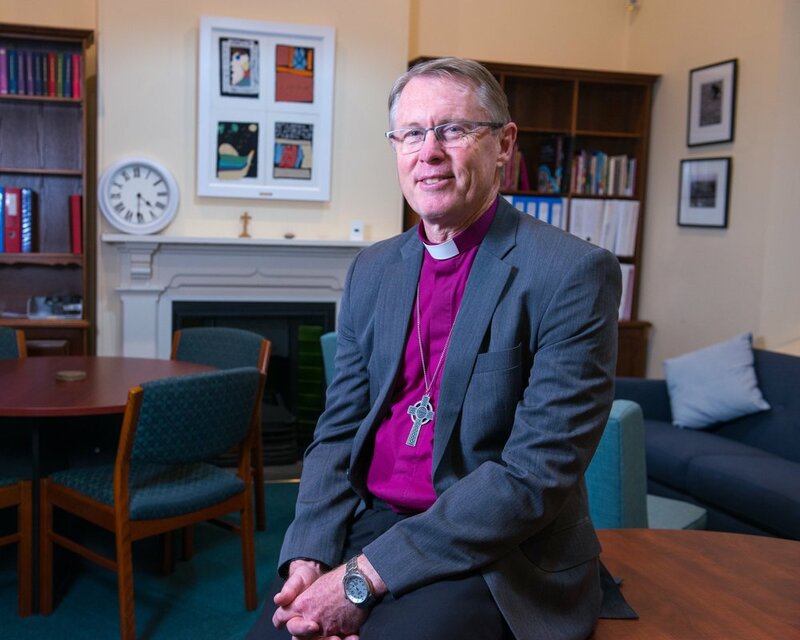 Bishop Geoff's past roles have included Rector of Taraka, Papua New Guinea, First Vicar of the Parochial District of Sawtell-Bonville, National Director of the Anglican Board of Mission – Australia, and Bishop of the Southern Region, Diocese of Brisbane.